Doctors may think they can rise above rudeness from patients to deliver top-notch care, but recent studies suggest otherwise. How patients and their families treat doctors may affect the quality of care they receive. 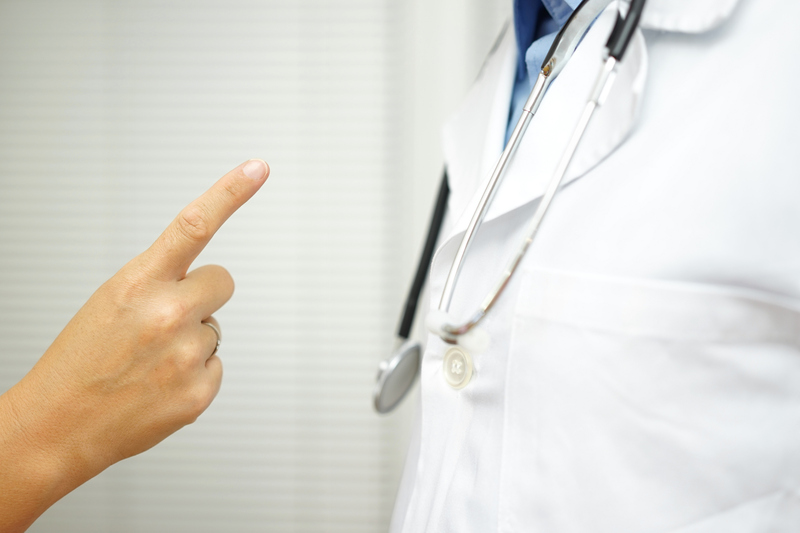 There’s growing evidence that exposure to rudeness undermines physician performance, and a recent study in Pediatrics shows the reverse may also be true. Researchers at Tel Aviv University in Israel found that neonatal intensive care unit teams performed better in training simulations when they had positive interactions with a patient or patient’s family. The researchers observed 43 teams during a training workshop. Some teams received gratitude from the mother of an infant patient, while others received praise from a physician–expert, from both a mother and a physician–expert, or from neither. Positive feedback from patients’ families enhanced performance, largely because it boosted team communication. “Professional feedback had little effect,” Bamberger noted. Meanwhile, there’s growing evidence of the dangers of rudeness. A study published this month linked incidents of rudeness in health care (mostly from patients and families) to reduced health workers’ compliance with infection control and medication protocols. 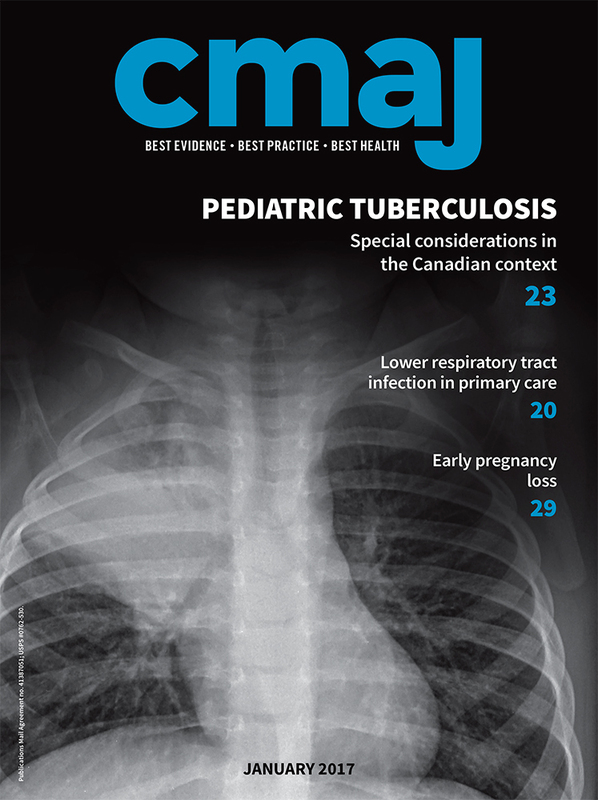 Bamberger and colleagues’ Pediatrics study builds on research published in 2017 that found neonatal intensive care unit teams exposed to rude comments from a patient’s mother performed worse across diagnostic, intervention and teamwork measures. An earlier study found similar negative effects on individual performance when a physician–expert made rude remarks.